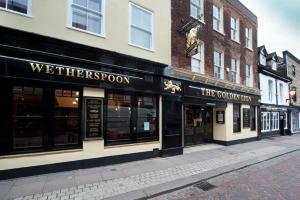 Featuring free WiFi throughout the property, The Golden Lion offers accommodation in Strood. Every room is fitted with a flat-screen TV. You will fin.. 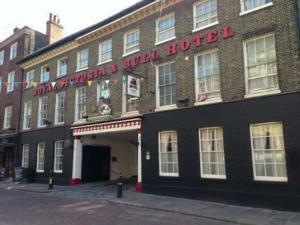 Ideally located in the centre of Rochester, The Royal Victoria & Bull Hotel offers en suite accommodation, and a bar. Free Wi-Fi is available in the o.. 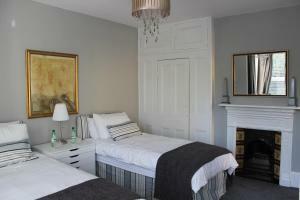 Featuring free WiFi and a terrace, Botleigh Villa offers accommodation in Rochester. All rooms include a flat-screen TV. You will find a kettle in th.. Situated in rural Kent, the YHA Medway is opposite Capstone Country Park. 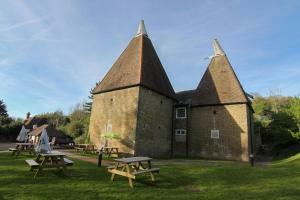 With a restaurant, this traditional oast house is also just 10 minutes’ dr.. Situated in Cooling, this holiday home is located 46 km from London. The property features views of the city and is 43 km from Canterbury. There is a.. 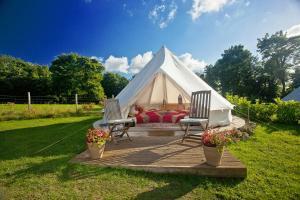 Situated in the Kent Downs, an Area of Outstanding Beauty, Kits Coty Glamping offers glamping accommodation in Aylesford. It features a garden and bar..
A 10-minute drive from Gravesend, The Darnley Arms offers comfortable rooms alongside a bar and restaurant. This north Kent inn provides free on-site..
Orchard Cottage is a holiday home with a barbecue, set in Ash. 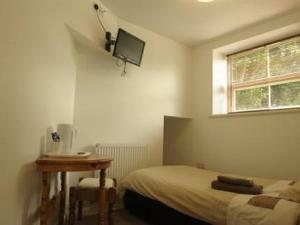 The property is 40 km from London and free private parking is provided. The kitchen is..
Church Barn is a holiday home set in Aylesford, 47 km from London. The property is 42 km from Canterbury and free private parking is offered. A dishw..
Set in High Halstow, this holiday home features a garden with a barbecue. It provides free private parking. The kitchen is equipped with an oven and .. Featuring a barbecue, The Cart Shed is a holiday home located in High Halstow in the Kent Region. The property features views of the garden and is 49 .. 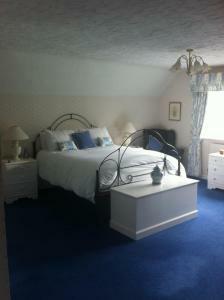 The Stable is a holiday home set in High Halstow in the Kent Region and is 49 km from London. 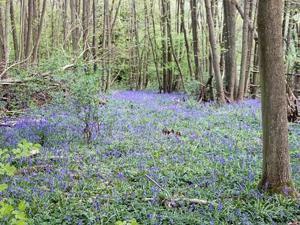 The unit is 41 km from Canterbury. 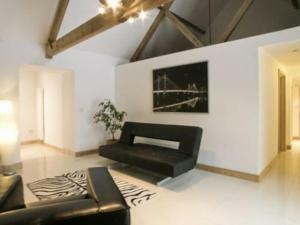 The unit equipped wi..
Church Barn - Le Grande is a holiday home situated in Aylesford, 47 km from London. The property is 42 km from Canterbury and free private parking is .. 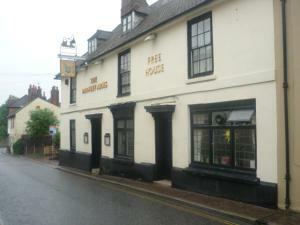 Featuring free WiFi and a children's playground, Old Prince of Orange offers pet-friendly accommodation in Gravesend. Guests can enjoy the on-site bar..
Offering a restaurant and free WiFi access, The Clarendon Royal Hotel is located in the town of Gravesend, on the south bank of the River Thames. The ..